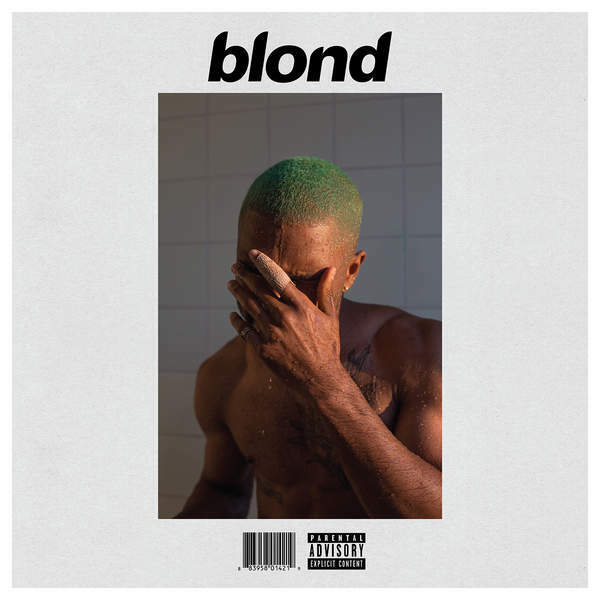 For those smacking they’re mother over this album, here is the stream to “Blonde” enjoy the masterpiece! Mr. Ocean is back in effect. Next Next post: Ugly God – Big Boy!